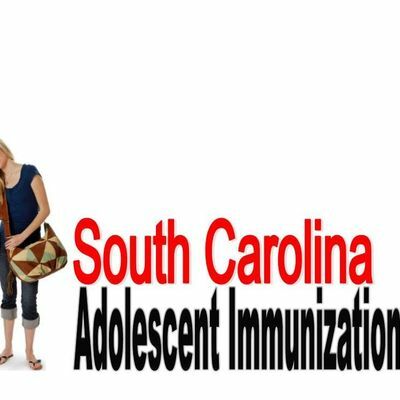 The South Carolina Adolescent Immunization Task Force will be meeting Friday, April 12th from 10am - 1pm at the First Choice Community Center on Park Terrace Drive. Please RSVP early so we can make proper arrangements for your attendance. We look forward to a productive meeting in April!